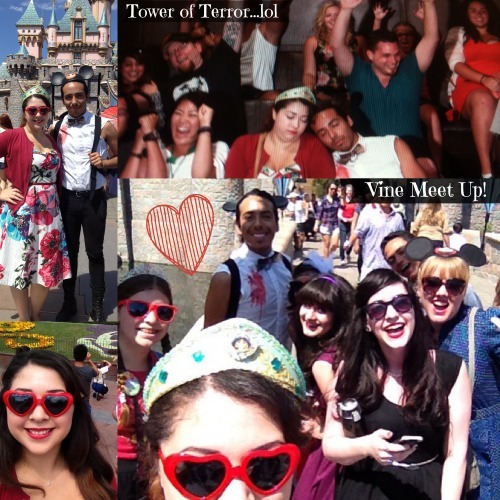 NEW VIDEO: DISNEYLAND VINE MEET UP! Hey guys! I went to Disneyland last week! You know that I LOVE disney…and vine…so I just had to do a vine meet up with my followers!! Check it out 🙂 Here are some pictures from the trip!